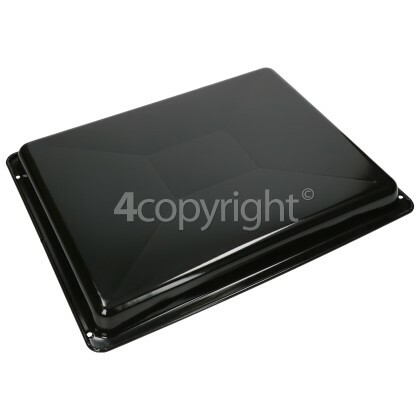 If your oven tray has become worn or damaged this robust replacement is the perfect solution. 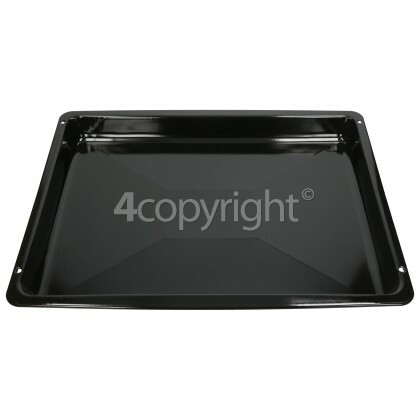 Over time the grill drip pan can get worn out from a build-up of grease, therefore replacing the tray would make cooking your food and cleaning the tray easier. 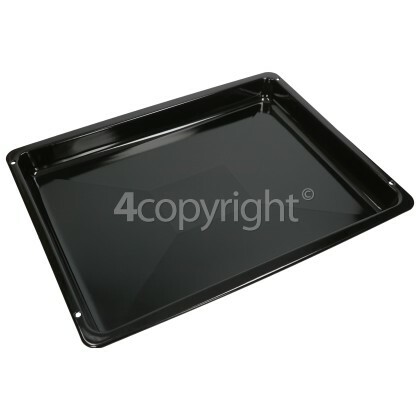 Using this replacement grill tray you can get back into using your grilling capabilities again in no time.